Despues en El Hombre Bala, la fiesta continúa con yo, D. WattsRiot. 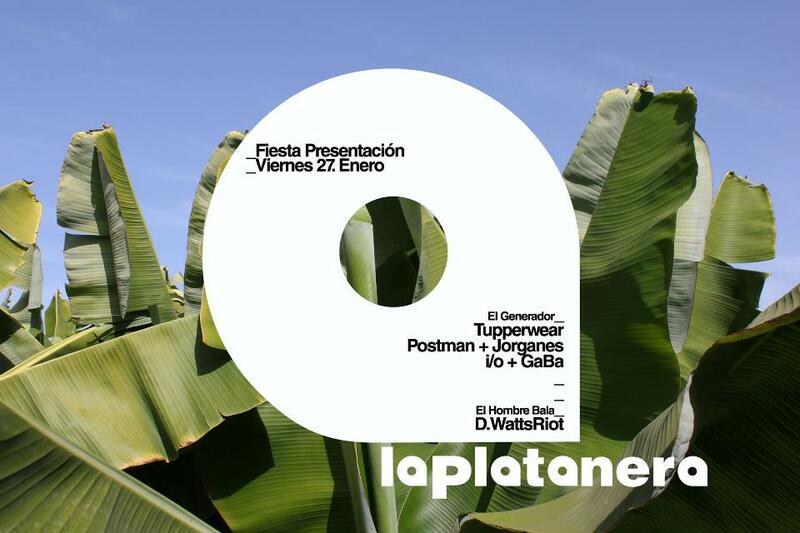 Tomorrow night is the launch of a collective called La Platanera. Spearheaded by musicians, visual stimulant artists, do-ers, creative hoodlums. Providers of sound and vision will be Tupperwear, Postman & Jorganes, I/O & GaBa. Afterwards head over to El Hombre Bala where I shall be doing the honors down in the bassment (sic).